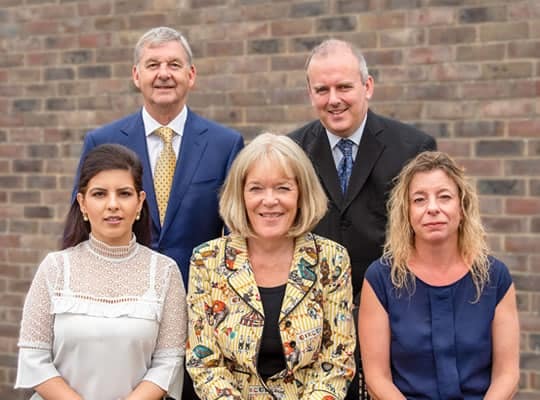 If you have been offered a full-time place at a UK educational institution, our visa application experts will be able to confirm whether you are eligible to apply for a Tier 4 Student Visa. Each year, we help many international students successfully gain a UK Student visa to study in the United Kingdom. There are two Tier 4 categories – a ‘child’ student visa for those aged 4 to 17 years old and a ‘General’ student visa for those wishing to take up post-16 education. 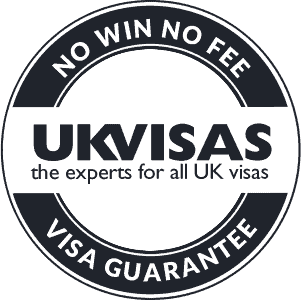 Whatever your requirements, UK Visas will be able to assist.